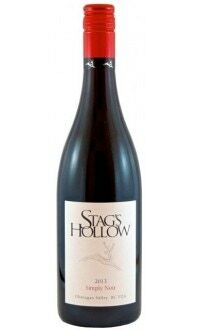 Sorry, Stag's Hollow Winery does not ship wine to United States. 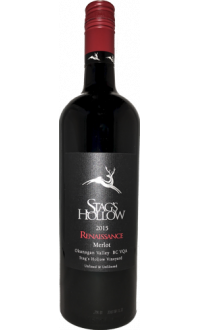 Pure, fresh red fruit pops from the glass, with layers of floral, cinnamon and clove spice notes on the nose. It is bright and tense in the mouth with a savoury yet plump mouth feel. 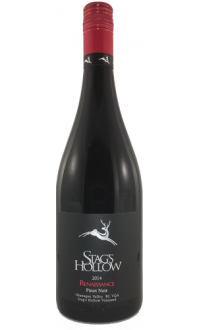 Red currant, blueberry and strawberry flavours are supported by a juicy, gentle tannic structure that lends a touch of chewiness to the palate. 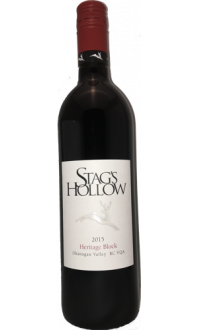 The finish has a zesty edge and great persistence to the focused fruit.